WSDG (Walters-Storyk Design Group) has designed a state-of-the art recording /teaching studio for the expanding campus of Liberty University, America’s largest private, non-profit Christian university. Set within a dedicated 1600 sq. 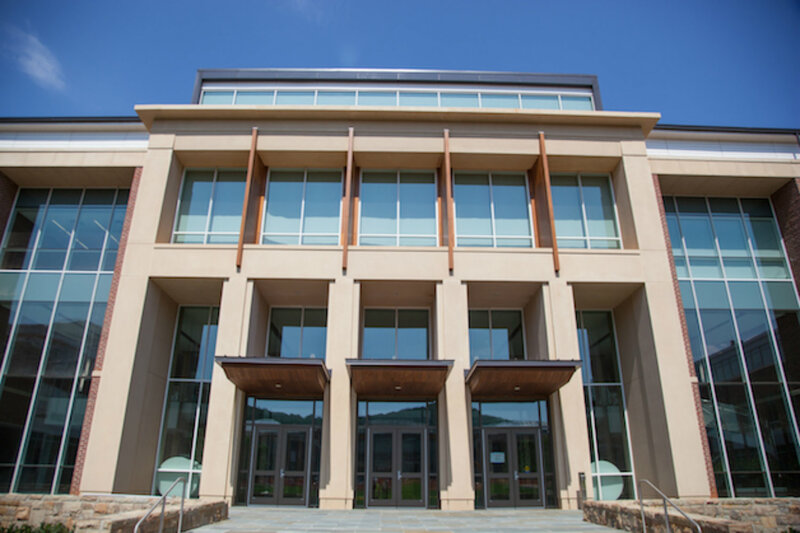 ft. sector of Liberty U’s recently completed 141,000 sq. 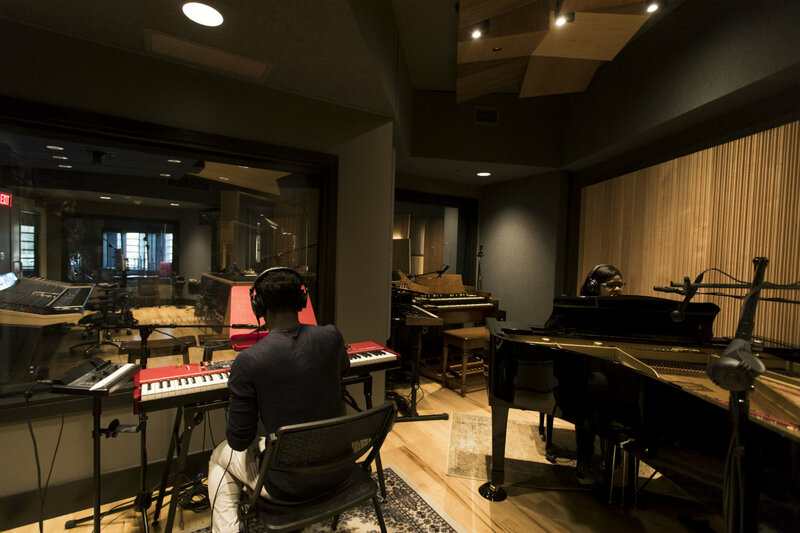 ft. Center for Music & The Worship Arts, the studio is wired to record throughout the building, from rehearsal rooms to the 1600 seat concert hall. It will be used in conjunction with the university’s School of Music, Songwriting, Artist Development, Recording, Engineering and Producing, Film Scoring, and Jazz Studies programs as well as for Red Tie Music, the school’s recently acquired professional Christian music publishing and recording label. 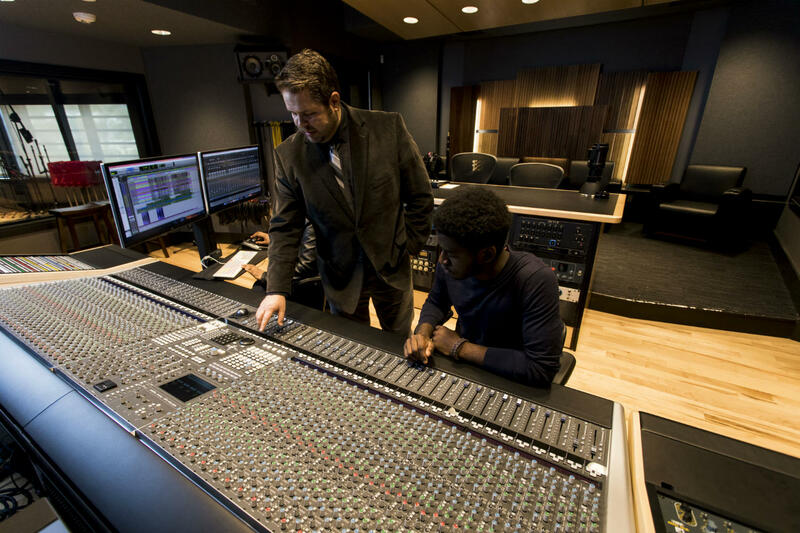 Nathan Zwald, Assistant Professor of Sound Recording, and Director of Audio Production, reports that Liberty University’s, new studio features a 500 sq. ft. Control Room capable of hosting up to 15 students; a spacious 350 sq. ft. live room, a 100 sq. ft. ISO booth and a 200 sq. ft. Piano Room. 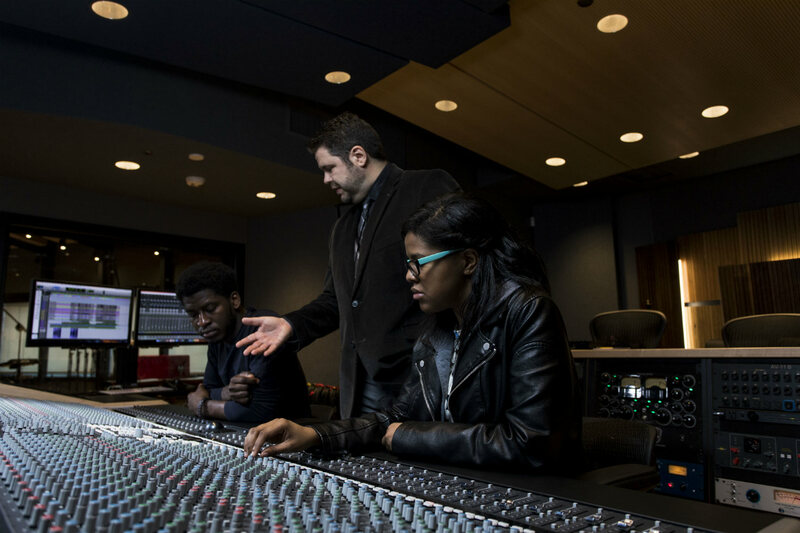 “We are committed to preparing our students to excel in today’s highly competitive digital production environment,” Zwald said. “Our new studio will play a key role in their training, and a be vital asset to our music publishing and recording mission. WSDG Partner/Project Manager Romina Larregina reports, “We performed extensive research to find the optimal location for this new teaching studio complex. WSDG’s track record in designing teaching environments for many colleges and universities around the world enabled us to formulate an ideal setting for instructing students in the technical and creative aspects of music and audio recording and production,” she said. “The studio is totally professional in acoustic design and in its technology package. Line of site, listening positions, live room acoustics and aesthetics all play invaluable roles in establishing a completely credible learning ambiance. 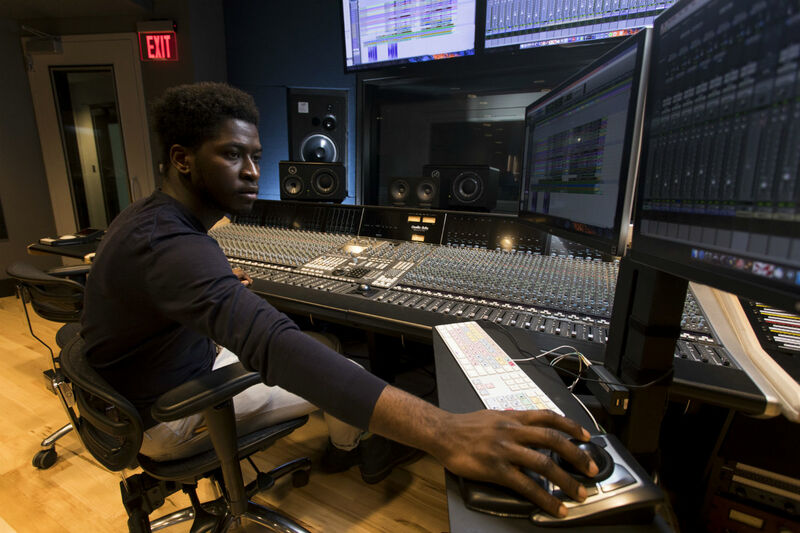 Liberty University graduates will be equipped to move on to their professional jobs with the self-assurance that comes with having mastered the tools and become familiar with the logistics of real world studio life” Larregina concludes.